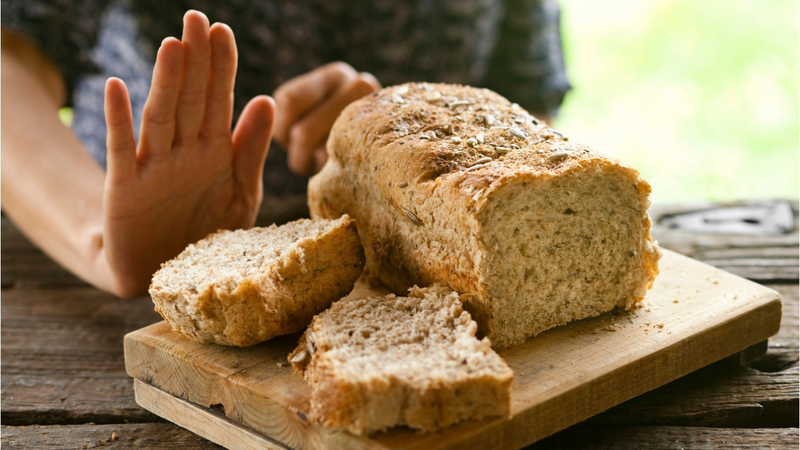 Do you avoid gluten to control Celiac Disease? There may be another solution. Contact ACR today to see if you qualify for a clinical research study of an investigational medication for people with Celiac Disease. •	Compensation up to $2,150 for completing 9 study visits. To learn more and see if you qualify, call ACR at 208-955-9030.